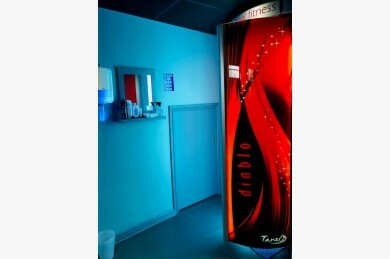 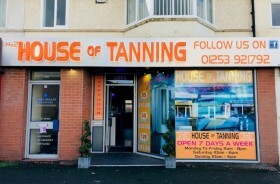 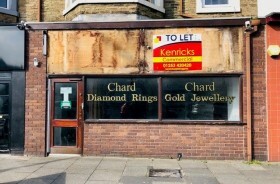 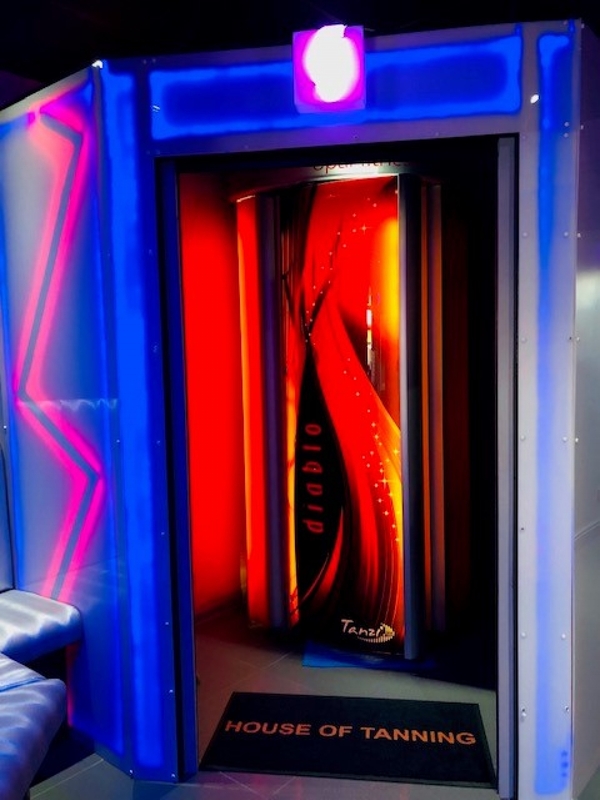 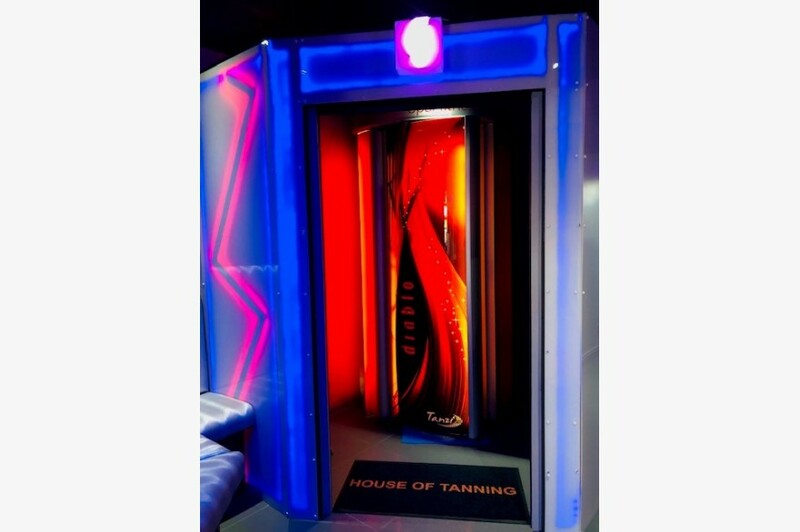 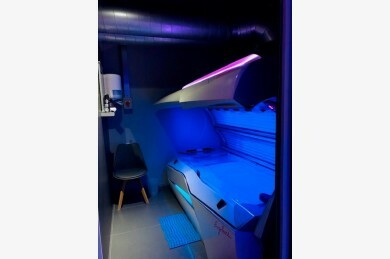 Kenricks are pleased to offer this well-known and popular Sunbed shop for sale. 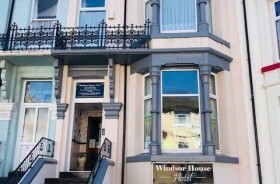 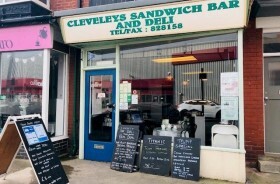 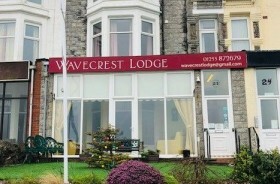 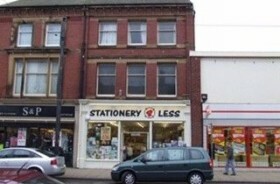 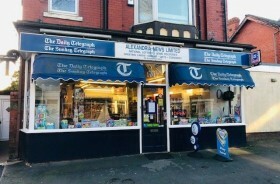 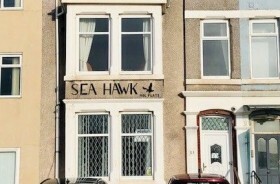 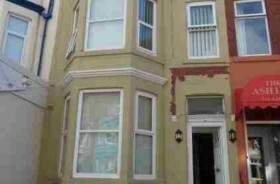 The business is situated in the very busy trading location of Victoria Road West, Cleveleys. 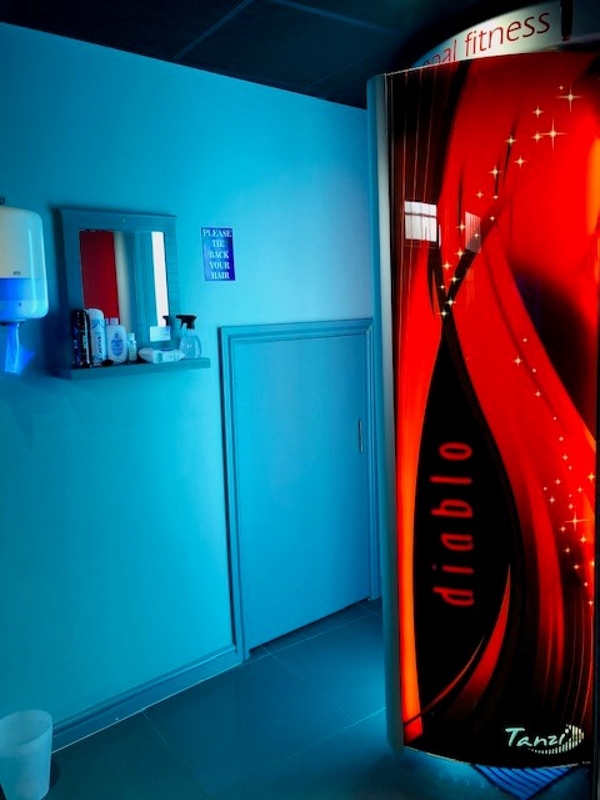 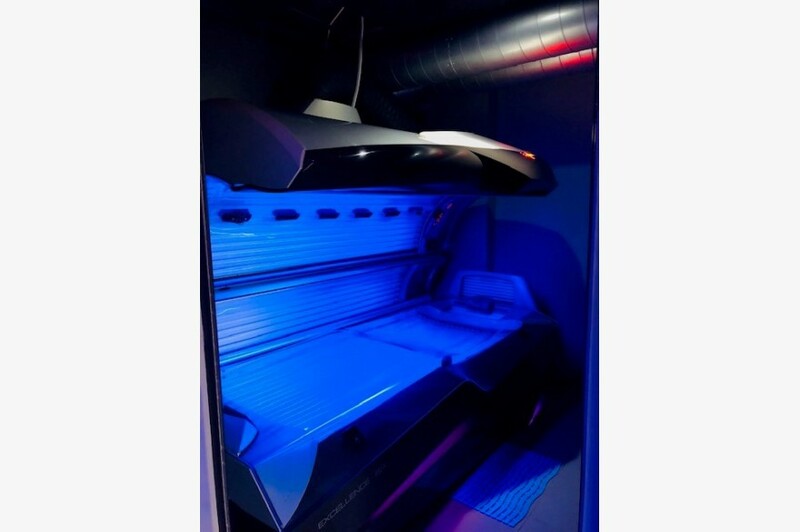 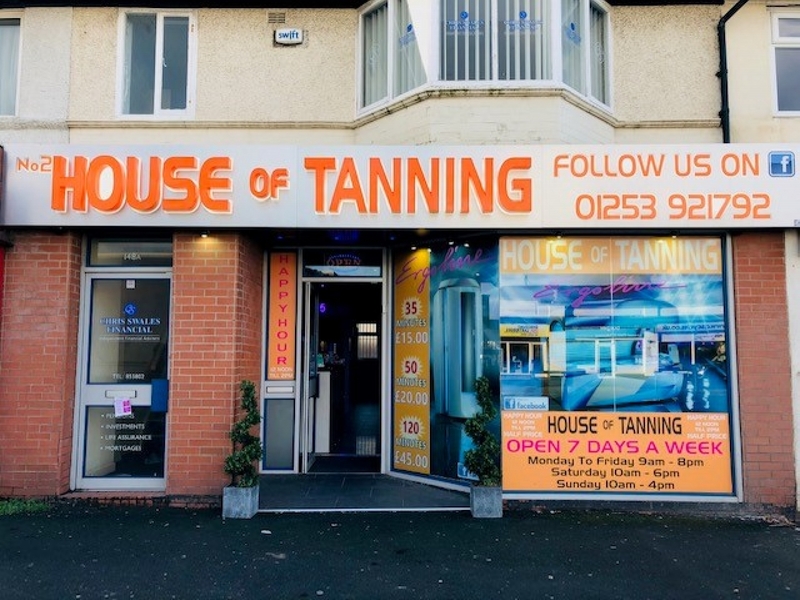 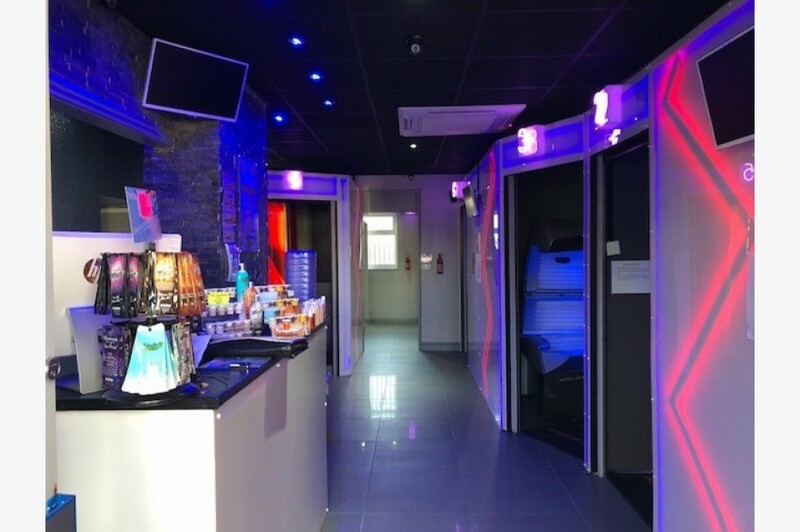 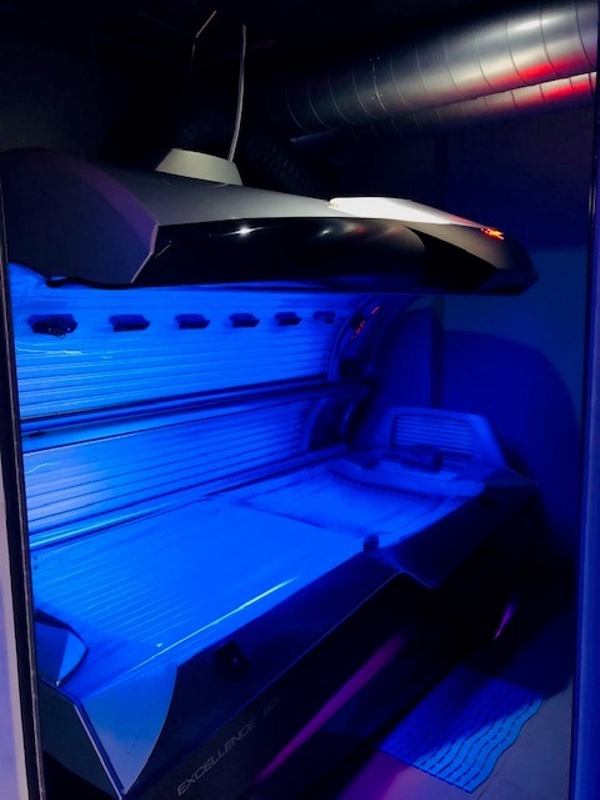 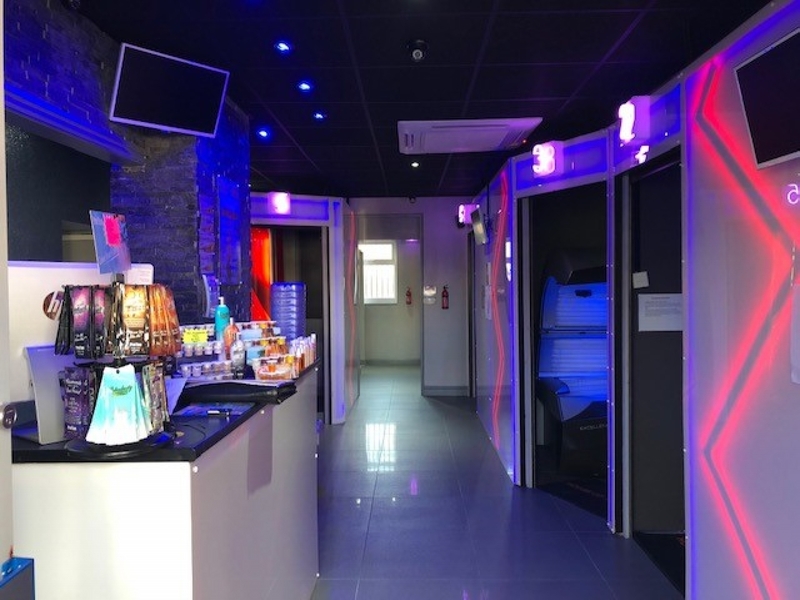 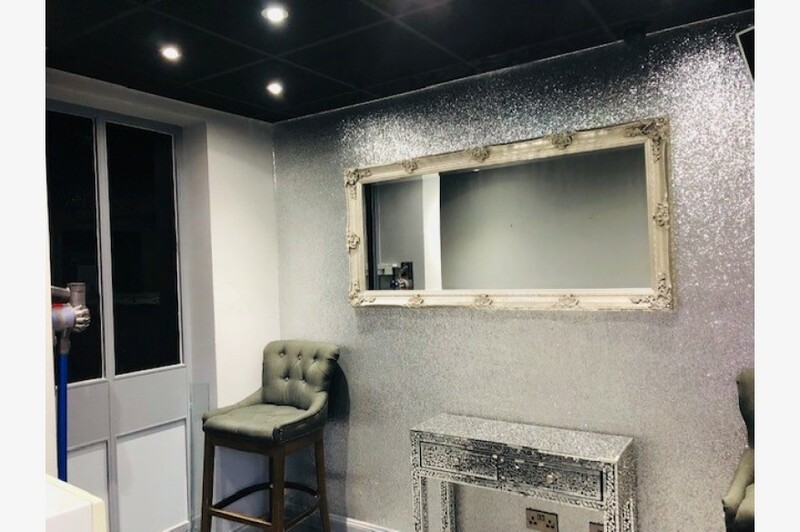 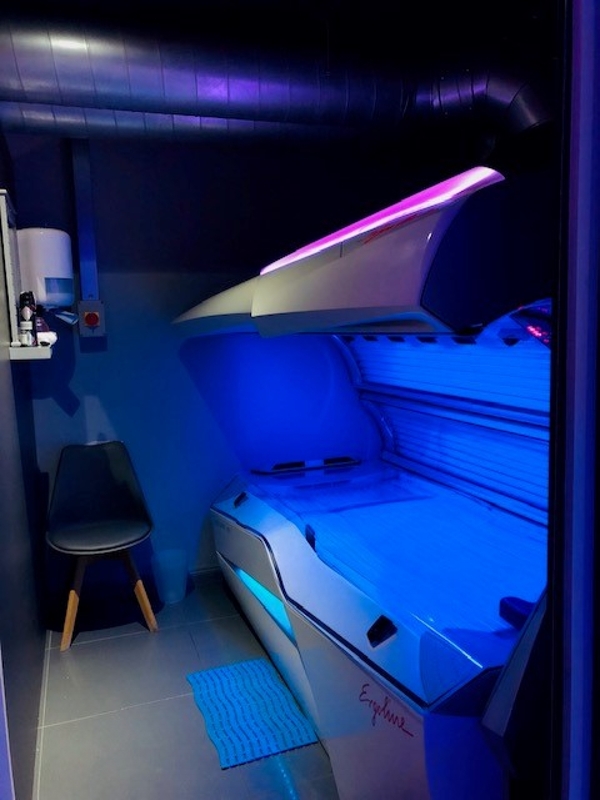 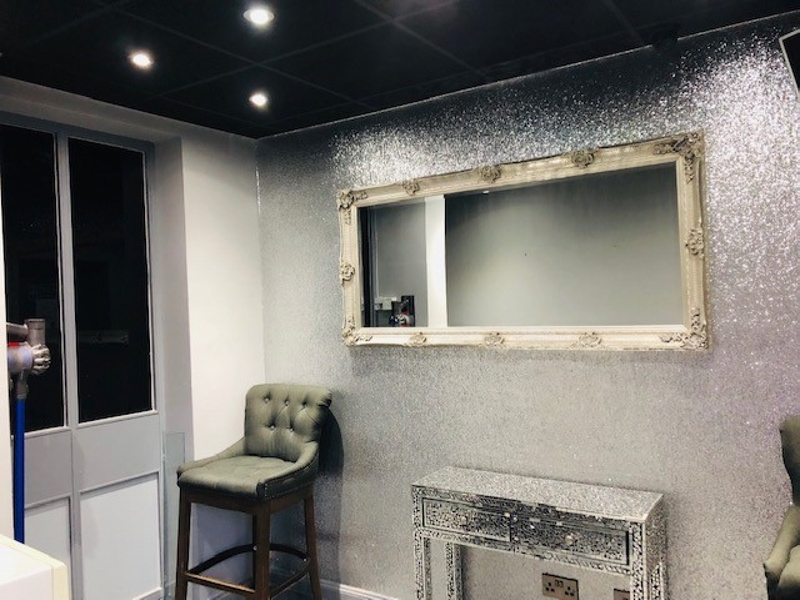 The premises have been fitted out to an exceptional standard throughout and has been fully equipped with state of the art and advanced sunbeds. 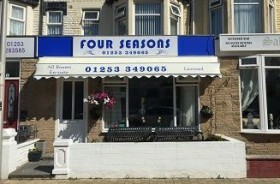 Viewing is highly recommended to appreciate this stunning business. 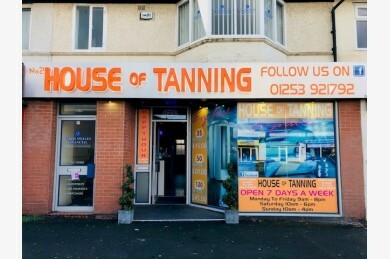 Open plan stylish and contemporary sunbed shop with air conditioning, tiled flooring, feature lighting, reception desk, waiting area, with a range of equipment including CCTV cameras, card machine, computer, fingerprint reader, music system, till, receipt printer, internet router and includes a range of creams and products. Staff Room with television and Microwave - Alternatively could be used as a Beauty Room at a rent value of £60.00 per week. 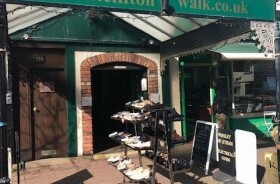 Car Park at the rear of the building.